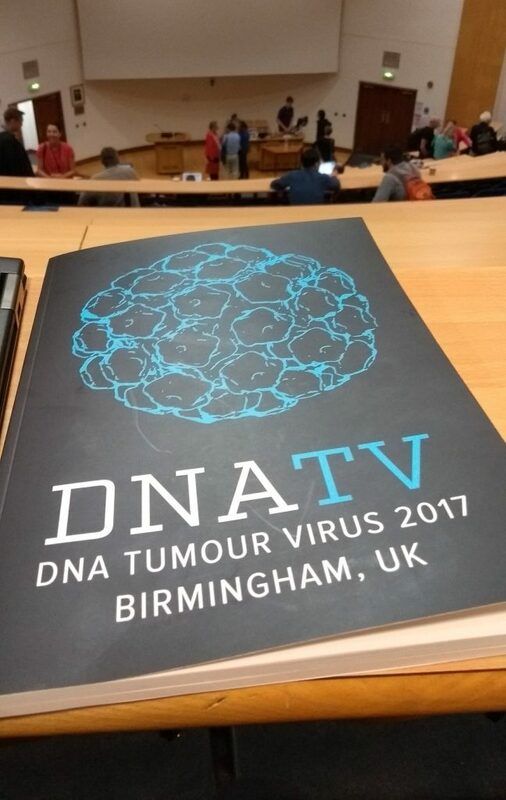 At the DNA Tumor Virus meeting held in Birmingham, UK on July 17-22, 2017, IPVS sponsored an award for the best oral presentation (prize value 500 EUR), as part of its mission to promote and support education about papillomaviruses and career development in all aspects of papillomavirus-related research including basic science. 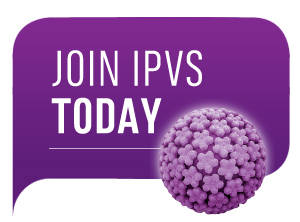 IPVS also supported young members of the IPVS, who submitted an abstract to DNA TV Conference to attend the forthcoming 32nd International Papillomavirus Conference IPVC2018 in Sydney, by awarding 2 sponsorship prizes for young investigators. 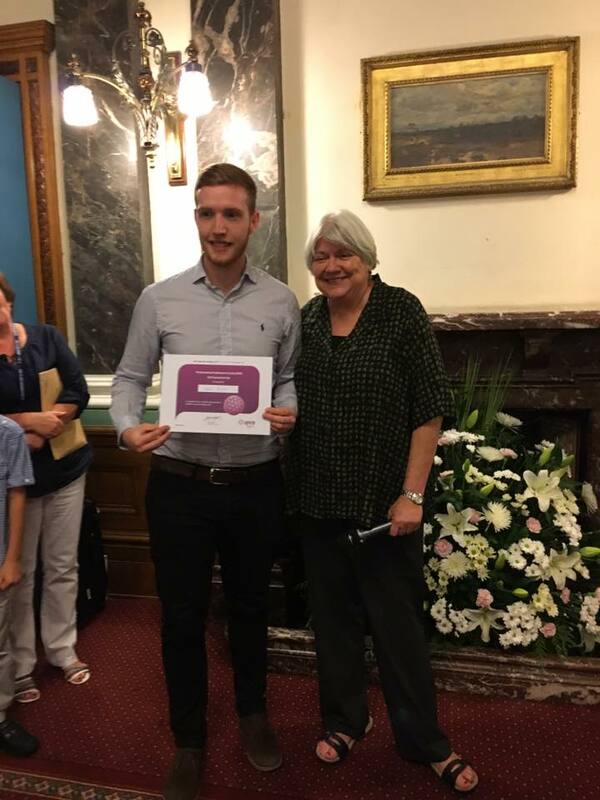 This meritorious award will fund registration fees for the upcoming meeting. 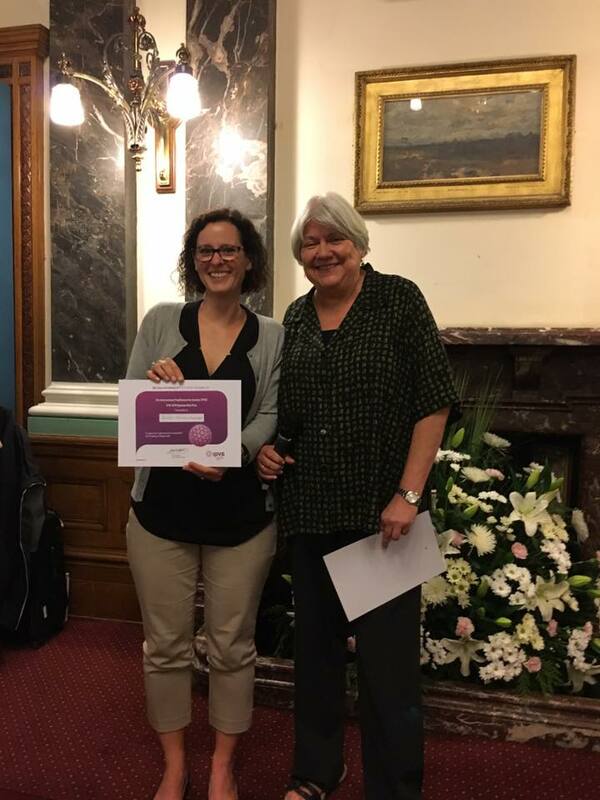 Dr Rachel Katzenellenbogen (University of Washington, Seattle, US) received the IPVC 2018 Sponsorship Prize for her abstract entitled “NFX1-123 increases life span of HPV16 E6 expressing keratinocytes”. 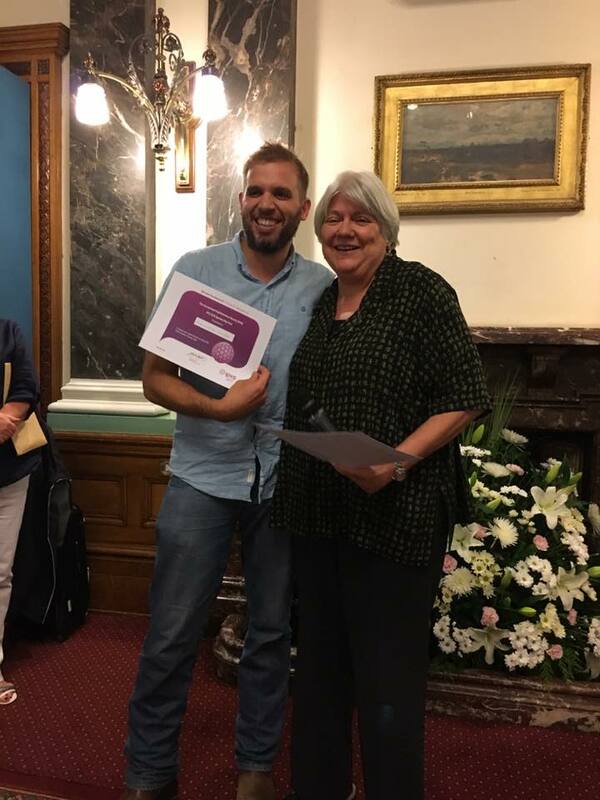 Dr Koenraad Van Doorslaer (University of Arizona, US) received the IPVC 2018 Sponsorship Prize for his abstract entitled “Genomic plasticity near the root of the papillomavirus evolutionary tree”.